Randy’s new album, 90 Degrees at Midnight, is now available online for pre-order! Visit Amazon.com, BestBuy, or Barnes & Noble. The album will be available everywhere on September 27th. 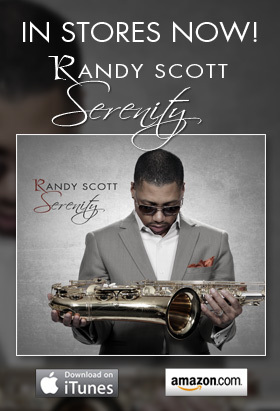 Visit Randy’s Music page to hear a sample. Been a long time. I am still trying to get you to come to Idlewild Michigan.l Next year Idlewild will be 100 years old.lHope you can come celebrate with us. There are a lot of things planned.